1. Would you pay $100,000 for a razor? 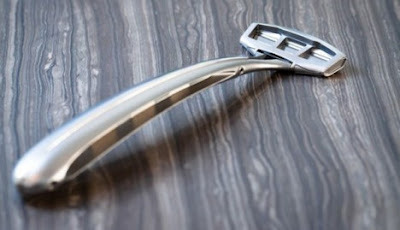 Zafirro has launched the world’s most expensive razor, made from iridium and consisting of sapphire blades. The razors, made from iridium, also have pure platinum screws in addition to sapphire blades, and went on sale for a cost of $100,000 per piece. 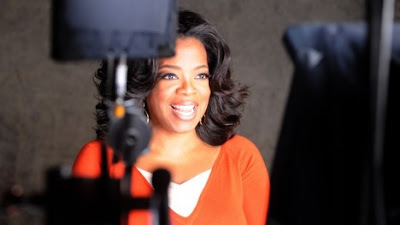 The Oprah Winfrey Show is seeking $1 million for 30-second commercials during the program’s May 25 finale, according to Horizon Media Inc. The $1 million mark is reportedly more than last year’s ABC “Lost” finale, which commanded $900,000, and Fox’s $650,000 price tag for its “24″ finale. The $1 million asking price is rare for a series finale, but it’s not the highest in history according to Horizon Media. 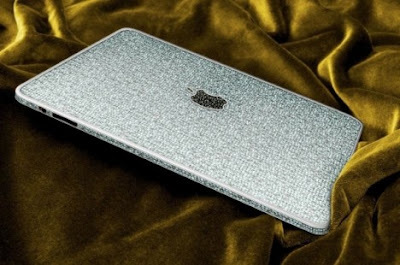 Camael Diamonds has just released a special edition iPad ornamented with 1kg of 18 carat gold and 300 carat flawless diamonds. Priced at $1.2 million, it is the world’s most expensive iPad. It is also adorned with black diamonds on the home button and the Apple logo on its rear. An 11-month-old Red Tibetan Mastiff has become the priciest dog in the world after being sold for 10 million Chinese yuan, or $1.5 million. 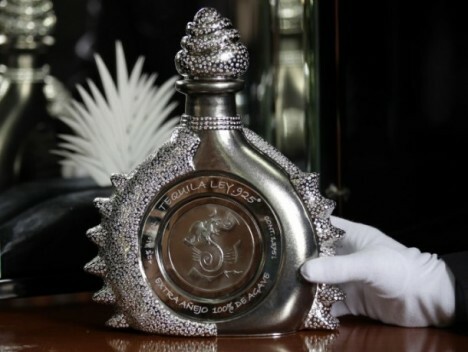 The dog, named Big Splash, or Hong Dong in Chinese, was bought by a coal baron from the north of China. 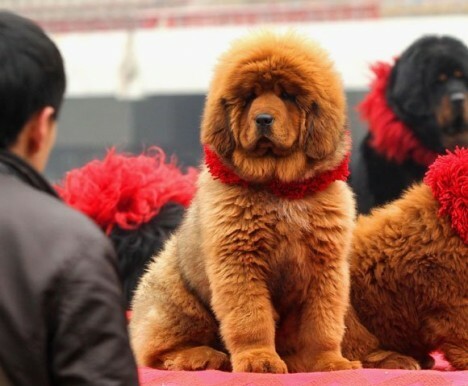 Reputedly owned by Genghis Khan and Lord Buddha, the Red Tibetan Mastiff is viewed as a “pure Chinese” breed because of its well-documented history and nearly exclusive Chinese population. The House of Mouawad has just unveiled the Mouawad 1001 Nights Diamond Purse, the world’s most expensive handbag, valued at a staggering $3.8 million.The most expensive purse in the world was designed by Robert Mouawad and handcrafted by 10 artisans in over 8,800 hours. 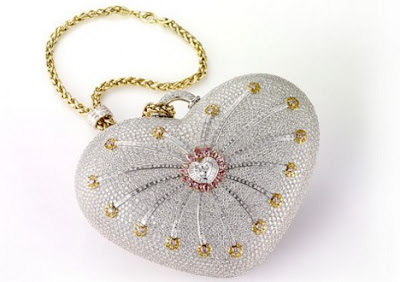 The heart-shaped purse incorporates 18kt gold and 4,517 diamonds (105 yellow, 56 pink and 4,356 colorless) with a total weight of 381.92 carats. 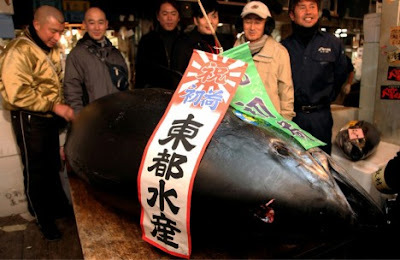 A monster bluefin tuna sold for a record 396,000 dollars in the year’s first auction at the world’s biggest fish market in Tokyo amid intense pre-dawn bidding.The 342-kilogramme (752-pound) fish — caught off Japan‘s northern island of Hokkaido — fetched a winning bid of 32.49 million yen (396,000 dollars).It was the highest such bid yet, topping the previous record of 20.02 million yen paid for a bluefin tuna in 2001, the officials said. 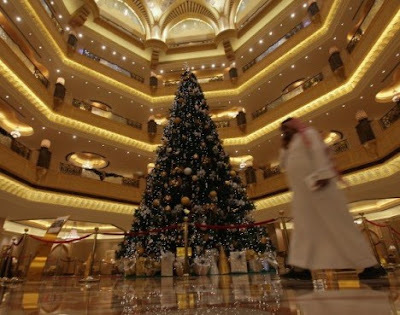 The Emirates Palace Hotel in Abu Dhabi – already the home of the world’s first gold ATM – has unveiled an $11 million Christmas tree.It is the “most expensive Christmas tree ever,” with a “value of over 11 million dollars,” said Hans Olbertz, general manager of Emirates Palace hotel. Located in the gold leaf-bedecked rotunda of the hotel, the luxury christmas tree is decorated with silver and gold bows, ball-shaped ornaments and small white lights. Mexican distiller Hacienda La Capilla, has unveiled a 1.3 litter tequila bottle called “The Diamond Sterling”.The bottle, made of 2.3-kilogram layer of platinum and over 4,000 diamonds totaling 328 carats, is valued at around $3.5 million.The bottle, designed by Fernando Altamirano, was seen during an interview with Reuters television in Mexico City. 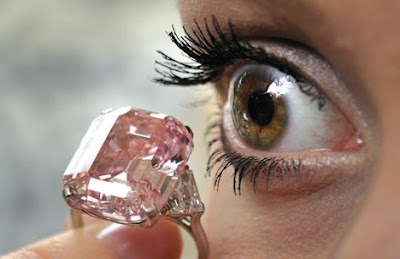 A rare pink diamond that is regarded as one of the most desirable and beautiful in the world was sold for a record 46.16 million dollars.Sotheby’s had valued the 24.78 carat Fancy Intense Pink diamond mounted on a ring at 27 million to 38 million dollars ahead of the sale in a luxury lakeside hotel.But intense bidding wiped out the record of over 24 million dollars set during an auction in December 2008 in the sale of a grey-blue diamond Wittelsbach. 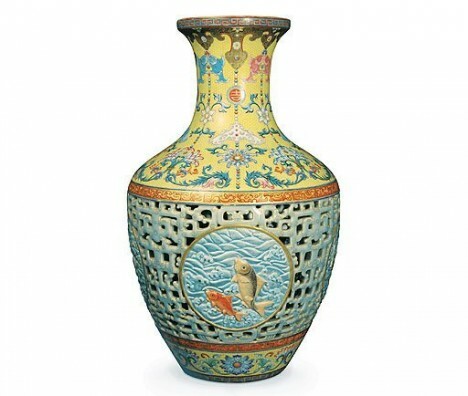 A 18th-century Chinese vase discovered during a routine clear-out of a bungalow in northwest London has sold at auction for a record Â£53m (85 million dollars).The 16-inch Qianlong porcelain vase is understood to have been bought by a private buyer from China in the sale at a small London auction house.The item has made the brother and sister who inherited the vase following its discovery in their parents’ north London suburban home instant multi-millionaires.